Donate Sailboat to charity, Much easier than selling! Sail boat donations of any size accepted. Donate motorboat and enjoy a fair market value tax deduction plus free transport anywhere in the USA. Donate a motor boat to charity today! Short on time? Look no further, we offer pick up of your motorboat donation within a week! 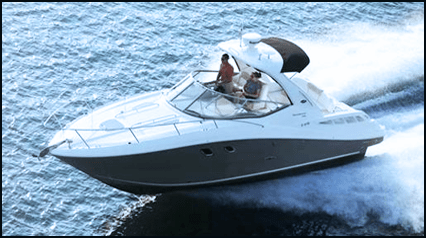 Motorboats can be a huge pain taking up space and money. Why not donate your motorboat to help others who need it? With just five minutes of your time, either online or over the phone, we make the process quick and easy. Your donation will be giving back potentially thousands in proceeds to charity, allowing you to help those less fortunate. And while you are helping out those in need, you will be helping yourself by way of tax deductions based on the market value of your motorboat. So please call us now at (888)-888-7187, or speak online with one of representatives and donate today.